The Chicago Tribune's excellent series on autism, desperation and pseudoscience: Here, here and here. Can a Palestinian-American journalist/comedian married to a Jewish woman change the face of the Middle East Peace process? Some thoughts from Israel here. 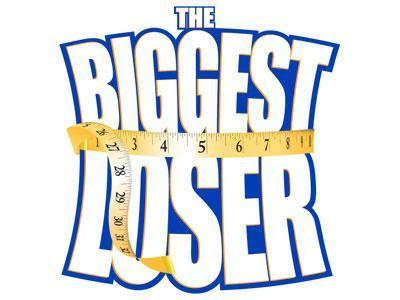 The New York Times on how health is secondary at The Biggest Loser. A pharmacist writes critically of naturopathic practices and the push to allow naturopaths to prescribe actual medications in the National Post (cross posted on Skeptic North) and in just 12 comments Godwin's law is confirmed.